How Old Were You When You Started Trading Forex? 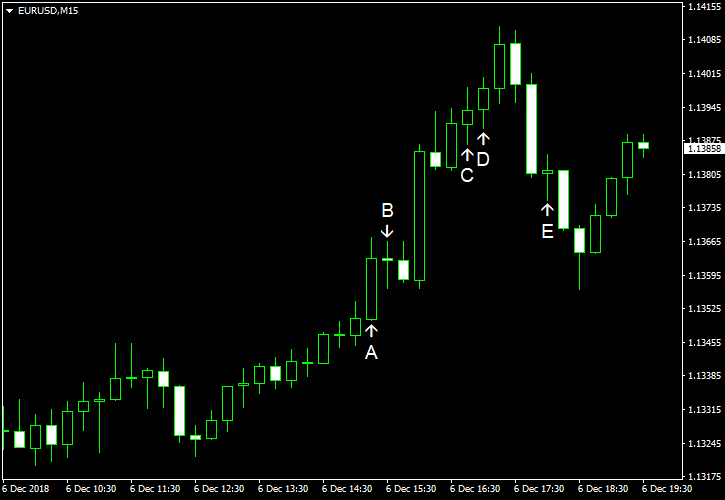 EUR/USD rallied today. The rally accelerated after the release of US employment data, which missed expectations. The market sentiment was negative following the news about the arrest of Huawei CFO Meng Wanzhou, but that did not help the dollar to rebound.